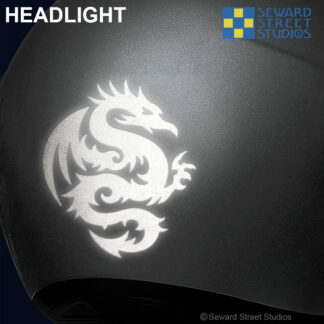 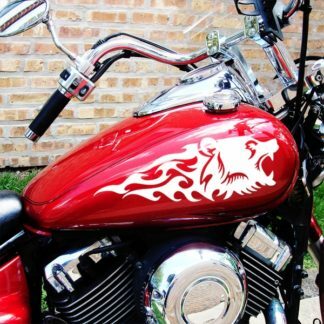 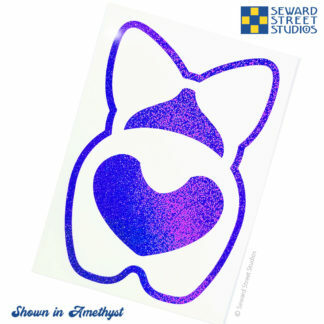 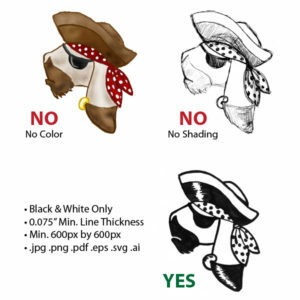 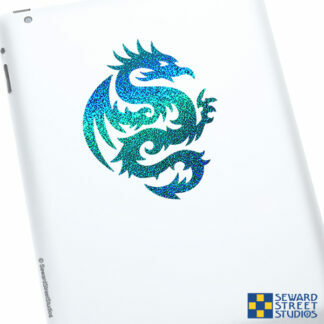 Seward Street Studios – Reflective Decals and Stickers for Motorcycles, Bikes, and Helmets. 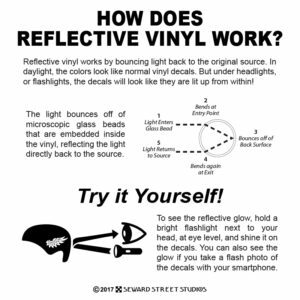 Reflective Vinyl works by bouncing light, back to the original source. 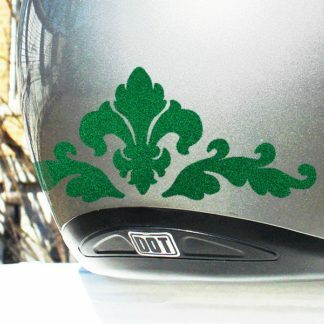 In daylight, the colors look like normal vinyl decals. 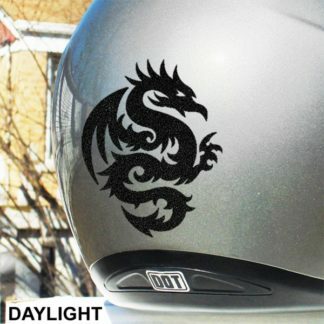 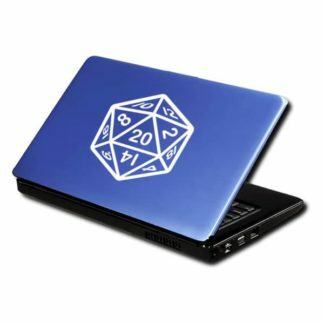 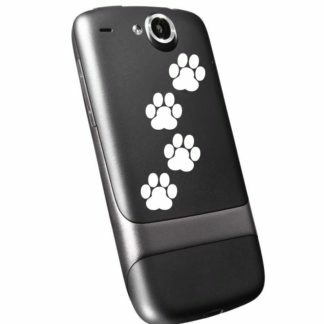 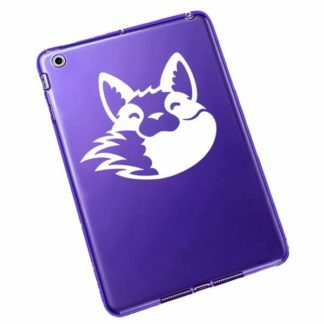 Under flashlights or car headlights, the decals will look like they are lit up from within! 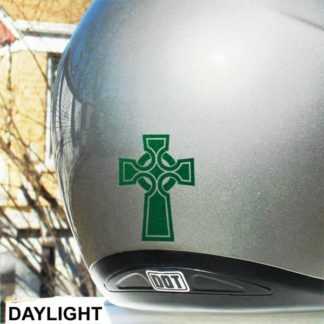 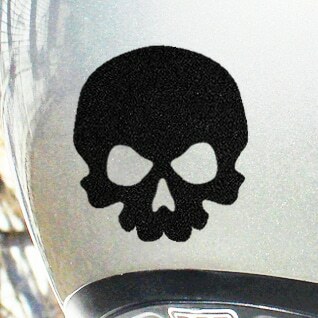 Our Reflective Decals are a great way to add extra visibility to your bike, motorcycle, helmet, or scooter. 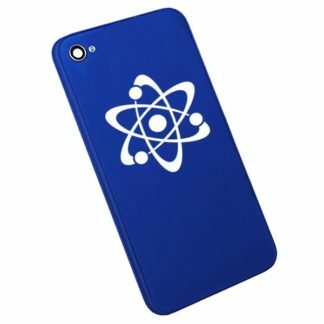 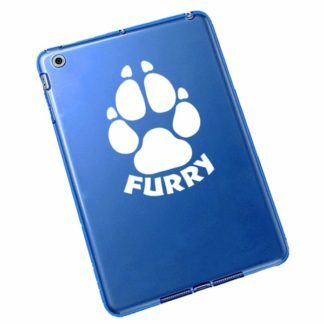 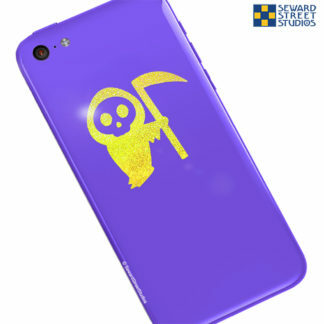 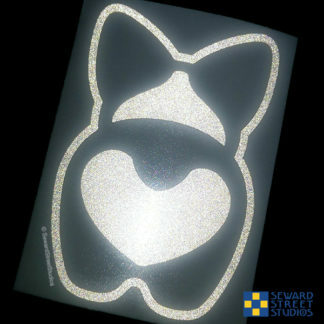 Every design on our site can be custom cut in reflective vinyl. 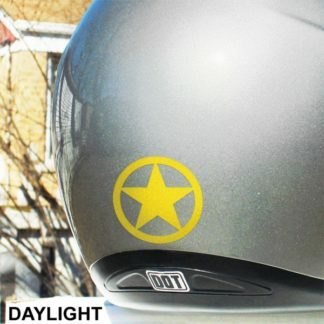 Improve your visibility when outdoors at night, with fun reflective decals by Seward Street Studios.